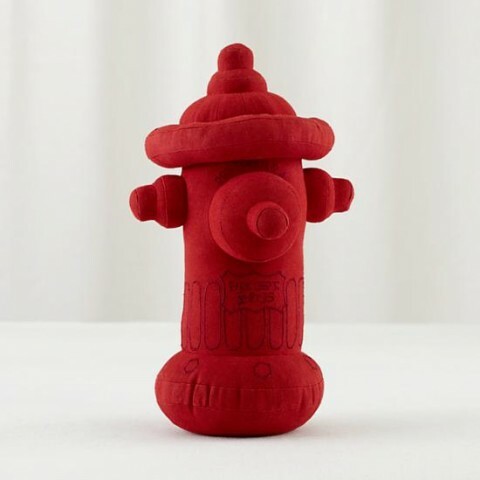 This Plush Fire Hydrant made me giggle. Tilo (3) would definitely approve! I missed this! Saw it in a catatlog but had sold out by the time I tried to buy. Will it be resupplied? Hope so!